As of Wednesday June 20, 2018 we can finally announce that the battle has come close to an end. 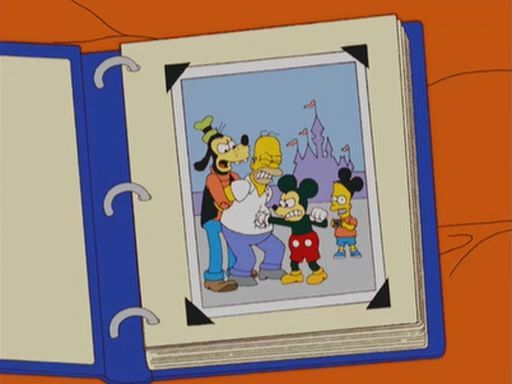 According to Wall Street Journal Disney & Fox Reach Deal for 71.3 billion dollars! 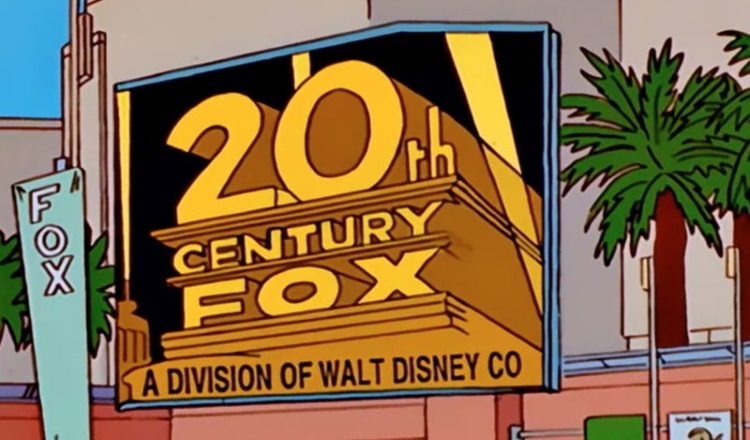 Fox has now agreed to sell 21 Century Fox and all of its assets to Disney (https://www.wsj.com/articles/fox-disney-announce-new-deal-1529496937). 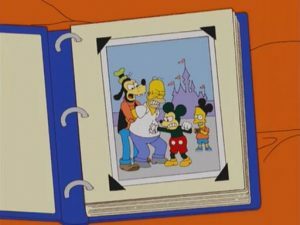 Many thought Comcast would come out the winner with their incredible offer of $65 billion dollars, but Disney reportedly upped their offer to $71.3 billion dollars in stocks and cold hard cash straight from Mickey’s pocket! The Fox board was reportedly happy with Disney increasing their offer to buy fox shares for $38 per share, up $10 per share from their previous offer of $28 just months ago. In fact the Fox board was so happy that they accepted the offer. Many assumed Comcast would be throwing out a counter offer into the mix, but so far they have remained silent. Guess what that means toy and comic fans? We will finally have a complete Marvel Cinematic Universe with the X-Men joining the Avengers to fight all the baddies of the universe..and maybe each other? Could you imagine what a Wolverine and Incredible Hulk battle would look like on the big screen. My eyes are watering just imagining how beautiful it would be. How about a live action Avengers Vs X-Men, not to mention Secret Wars where we could watch as the X-Men and The Avengers, along with Spider-Man battle in a Gladiator style competition hosted by The Beyonder! The possibilities are endless. Oh and how can we forgot the oh so terribly handled first family of Marvel, The Fantastic Four! Maybe we can finally see someone take the incredible stories produced by such greats like Jack Kirby and not turn them into tornadoes of confusion. I mean did anyone understand what was going on in the remake? I sure didn’t! Be sure to check out our upcoming articles telling you which Key Issue comic books to get now before the Disney Fox deal is finalized!